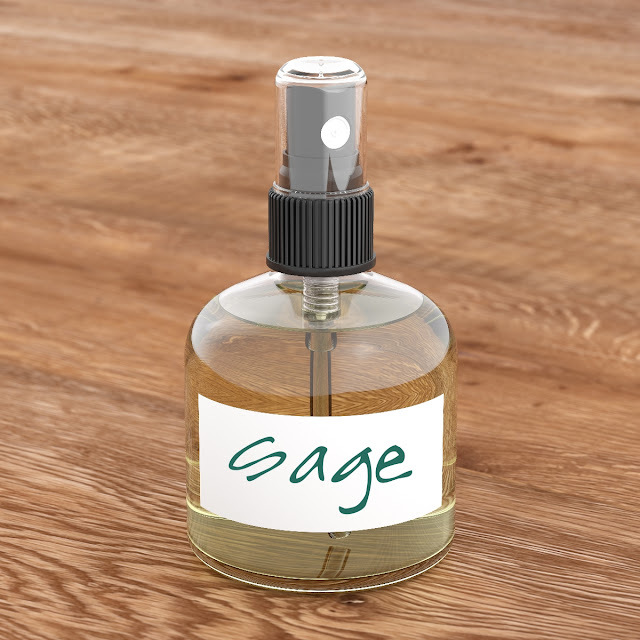 You probably know that I really, really LOVE buying my essential oils from Mountain Rose Herbs. I am happy to tell you that I found another wonderful company that I have also started purchasing some really fantastic and amazing essential oils from. I would like to introduce you to Simplers Botanicals™. 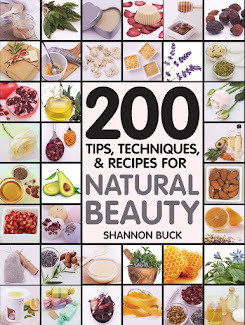 Simplers Botanicals provides some of the highest-quality organic essential oils to practitioners and consumers. That’s because over the past 30 plus years, the Simplers Botanicals mission has been to deliver aromatherapy the way nature intended—with natural products that are as true to the aroma of the original plants as possible. As a result, Simplers Botanicals is one of the most sought-after sources of therapeutic quality, certified organic essential oils and herbal extracts. Their exceptional line of products reflects an inherent passion for quality, purity and integrity. 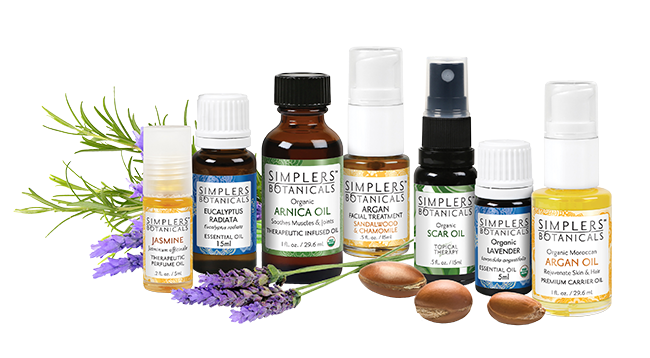 With over 100 products—essential oils, therapeutic perfumes, therapeutic hydrosols, infused and carrier oils, topical blends and argan facial treatments—Simplers Botanicals brings authentic products with unparalleled aromatic potency to the marketplace. Their experienced staff herbalists source organic essential oils direct from artisan distillers all over the world to ensure they are genuine, species specific, expertly distilled and 100 percent pure. 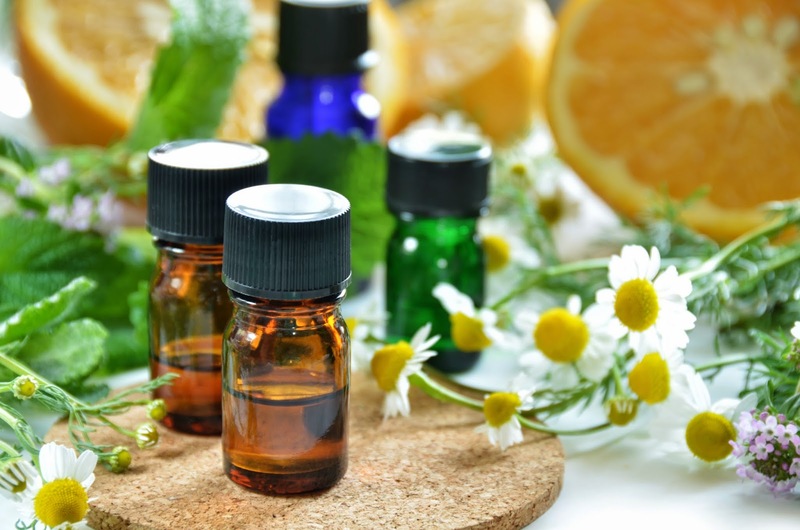 They offer certified organic essential oils whenever an organic option is available, and occasionally, when necessary, they opt for ethically, wildcrafted, non-organic oils of the highest therapeutic potency. All organic products receive United States Department of Agriculture National Organic Program (USDA NOP) certification, conducted by California Certified Organic Farmers (CCOF), a USDA NOP accredited certifying agency. Simplers Botanicals™ enjoy supporting organic farms in France, Germany, Egypt, Nepal, Madagascar, Albania, Sri Lanka, Morocco, Indonesia, Guatemala, El Salvador, Argentina, Croatia, Australia, Canada and the United States. Most of the Simplers Botanicals™ staff are graduates of the California School of Herbal Studies in Forestville, California. Their blending and bottling specialists all share a reverence for plants, the environment, and the Earth, and this is reflected in the care used to prepare our products. Their staff herbalists are happy to answer your aromatherapy questions! They have quite an extensive line of essential oils and the prices are very reasonable. I really like the Simplers Botanicals™ essential oils as much as the ones I buy from Mountain Rose Herbs. This is a great company to do business with!! !